Liba is a Czech-born photographer and international photo-journalist with extensive background in social documentary and humanitarian issues. She has conducted a wide range of assignments with international aid agencies and charities. Multi-lingual and intimately familiar with the developing world from her many visits there, she has worked for many years on documentary projects for international humanitarian organizations such as UNHCR, Unicef, Save the Children Fund, Actionaid, WHO, UNAIDS and many others, with a particular focus on Africa, Asia and Latin America. 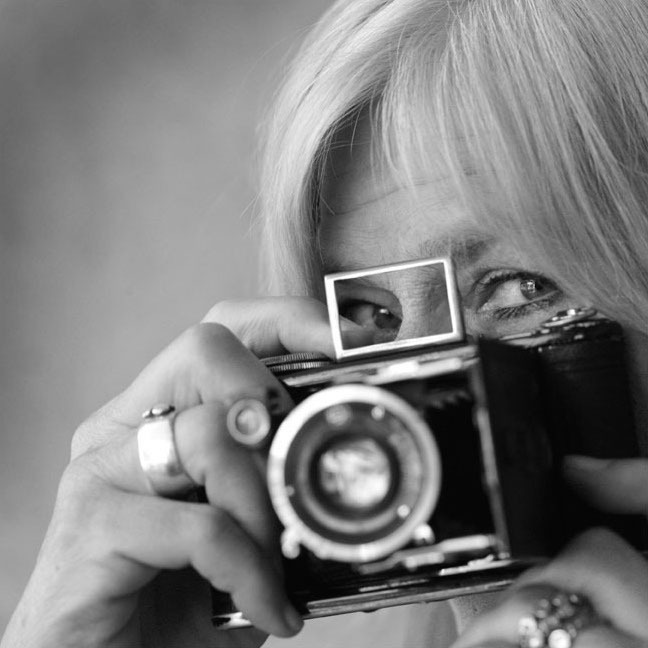 She attended David Hurn's prestigious course in documentary photography at the University of South Wales and has won a number of British and international awards. Liba Taylor has cooperated on twelve books published in the UK as well as publications by Times Editions, Singapore. Her reportage has appeared in journals and magazines including Marie Claire, the Sunday Times, The Guardian, the Mail on Sunday, The European, The Economist, and Reporter.